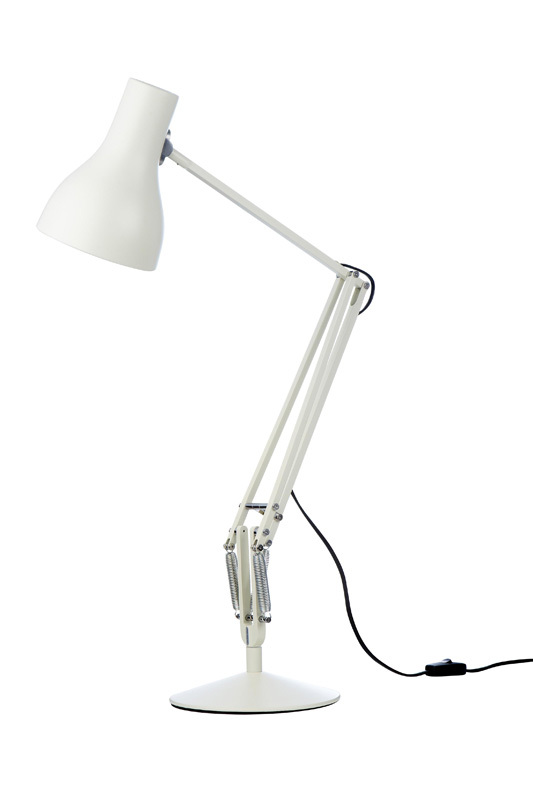 Bright, flexible, sleek and contemporary...architect desk lights are smart and versatile and work well with any interior. 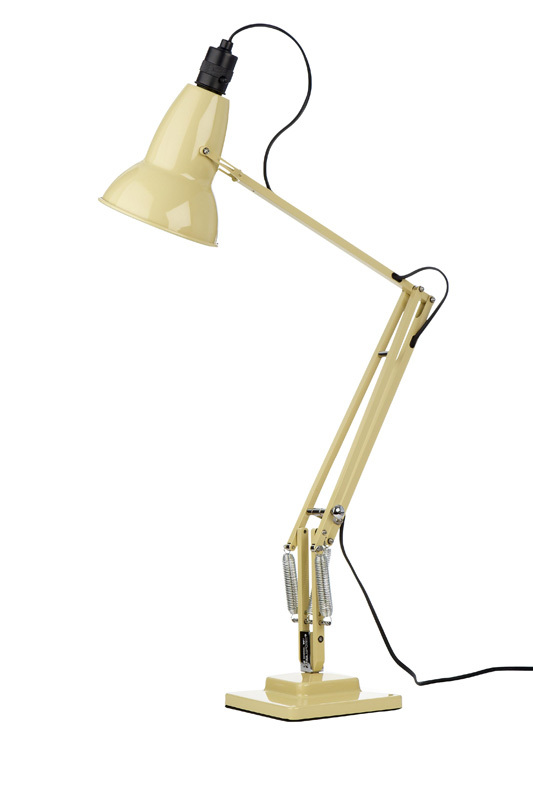 Whether you are working from the home or office, you may not want a decorative, traditional light or a discreet banker’s lamp on your desk. Instead you may prefer something that is bold enough to stand out but stylish enough to blend with the decor of your home, and architect's lamps may provide the answer. Here, at Angelo’s Lighting we have a full range of architect desk lights in all colours to suit almost any interior. 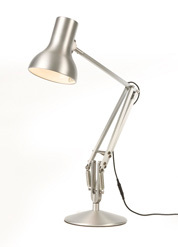 Just browse our selection here or visit our North London showroom to see the architect lamps we have available. We are open six days a week, Tuesday until Saturday, 10am – 6pm, and Sundays, 11 am – 4pm, and our friendly, experienced team of staff are on hand to offer advice. 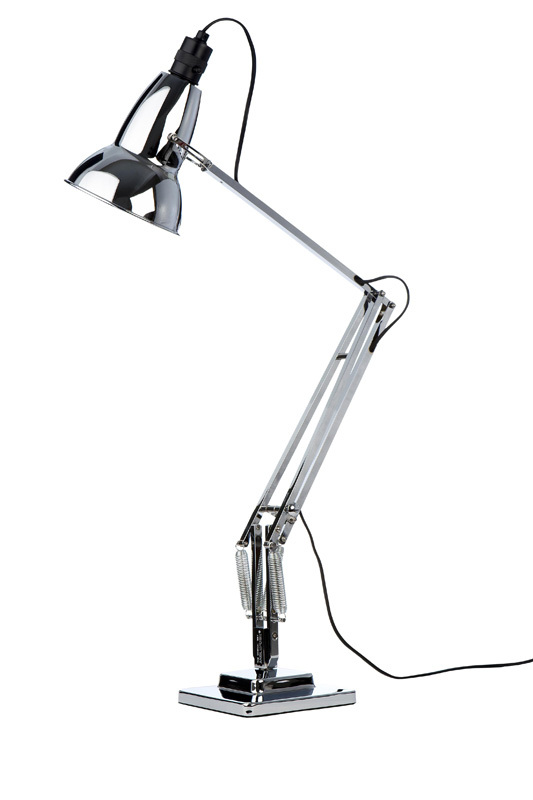 Architect Desk Lights - Angelo’s Lighting sells a wide range of contemporary and traditional lighting for the home or office. 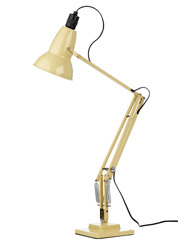 Click on the above link to find the location of our North London showroom. 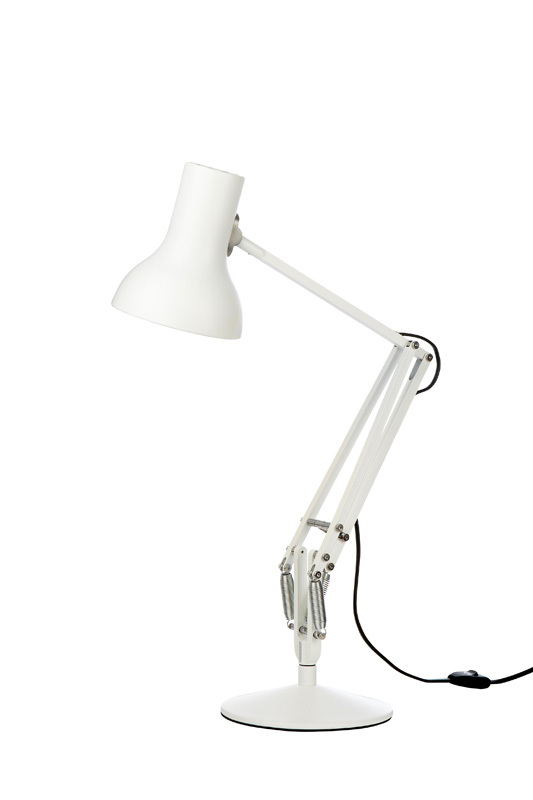 What are architect desk lights? 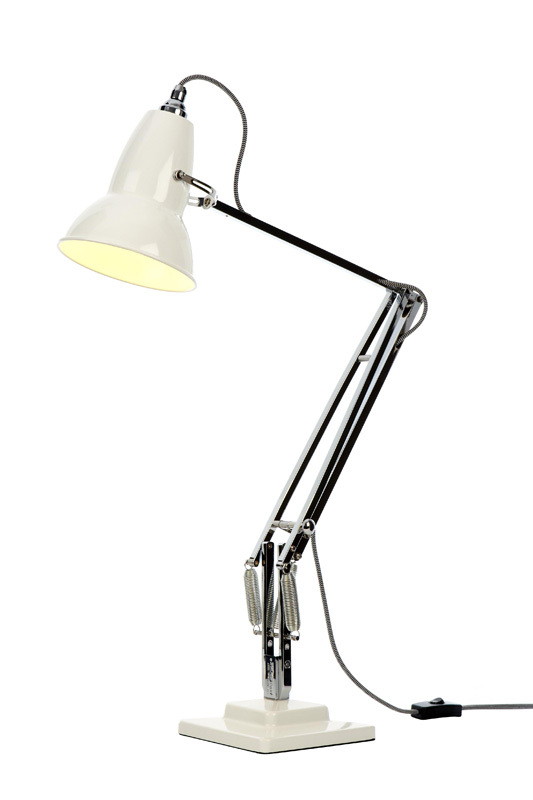 Stylish and modern with clean lines, architect lights fit in with any home decorating scheme including contemporary and minimalist homes and more traditional interiors. 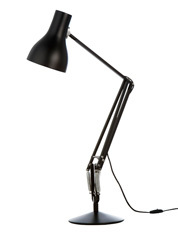 Architect lamps have adjustable heads and stems so you can alter the angle of the light so it can either beam down on your book or paperwork, or point across a room so you can avoid glare from the light on your computer screen. 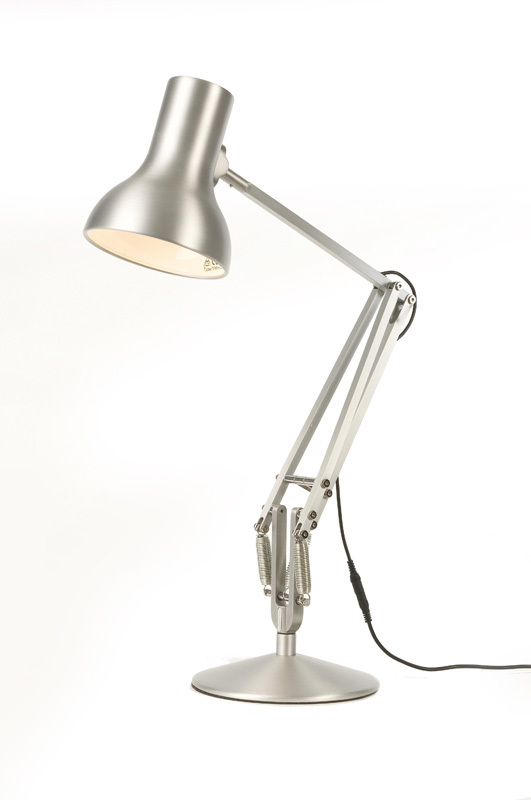 Whether you have an urban, industrial loft apartment, or a traditional home, what you see is what you get with an architect lamp - something that is simple in design, multi-functional and timeless. 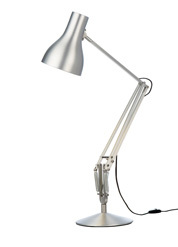 Why are they called architect desk lights? 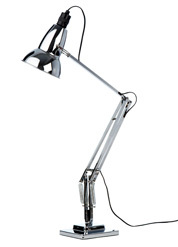 Architect desk lights are known by a variety of names including task lights and drafting lamps. 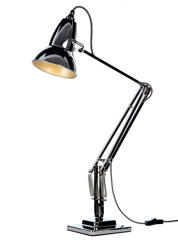 They were so called because they were ideal for use in an architect’s office as they had an adjustable head which helped light up blueprints. 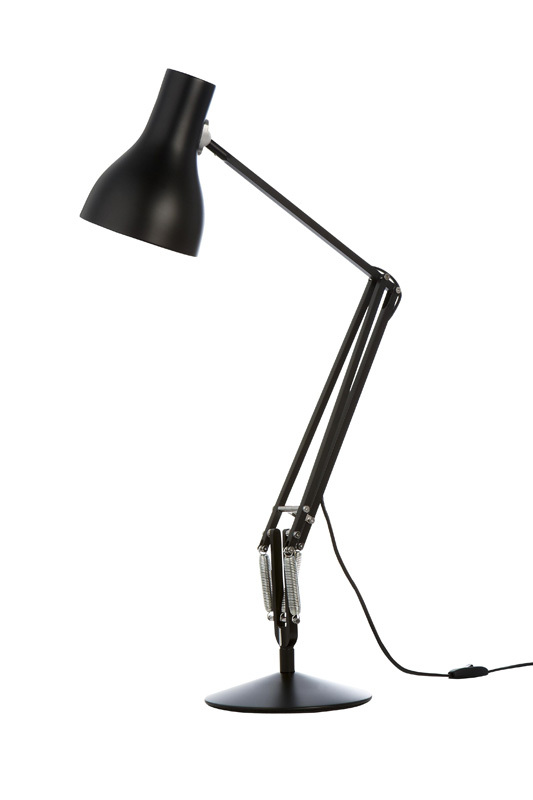 In 1921, Bernard Albin-Gras invented the Lampe Gras, which could be clamped to a table and was suitable for offices and workplaces. His design - which pre-dates and differs in design to the iconic Angelpoise desk lamp - was used by the famous French architect Le Corbusier. 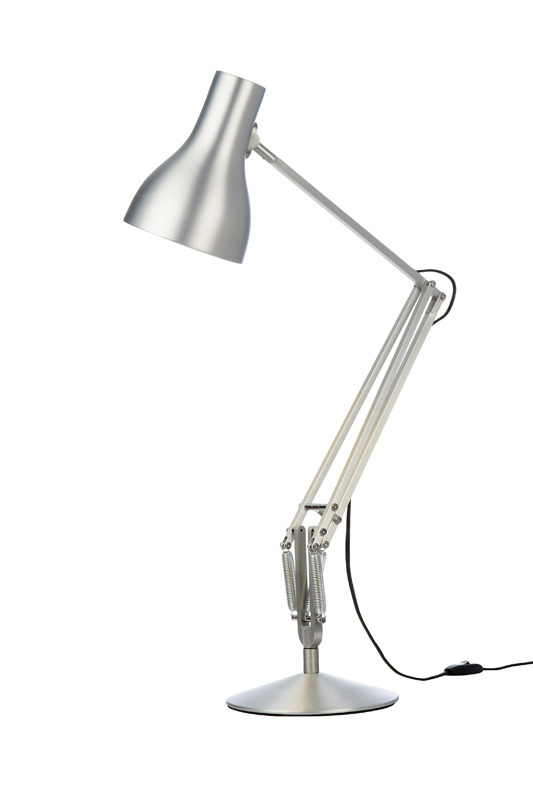 What is the most iconic architect desk light? 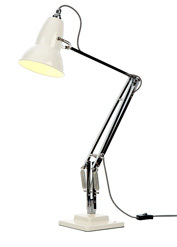 The famous and iconic Angelpoise desk lamp was invented the 1930’s by car designer George Carwardine. 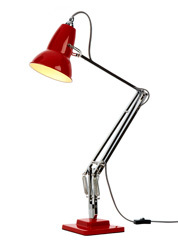 The innovative Original 1227 light is now a British design classic and once appeared on a UK stamp. 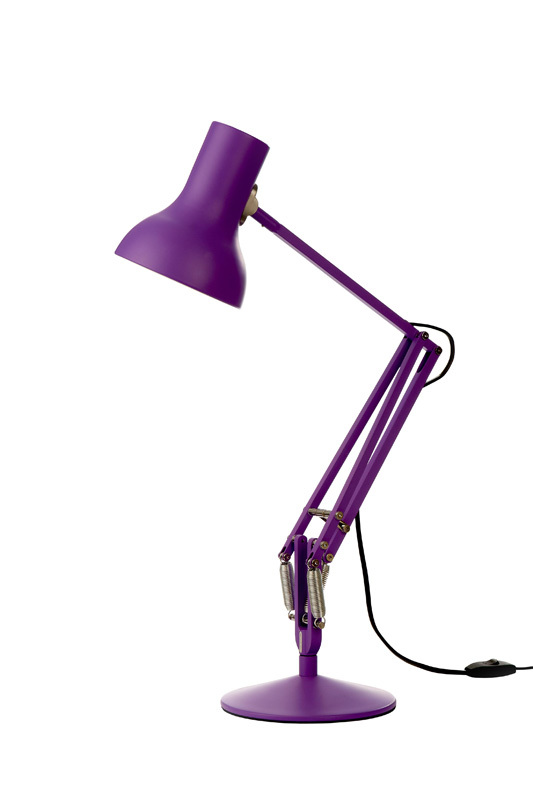 Carwardine initially designed the lamp to be used in a variety of workplaces such as workshops and dentist’s surgeries, and later he introduced a design that could be used in the home. Where is it best to have them in the home? 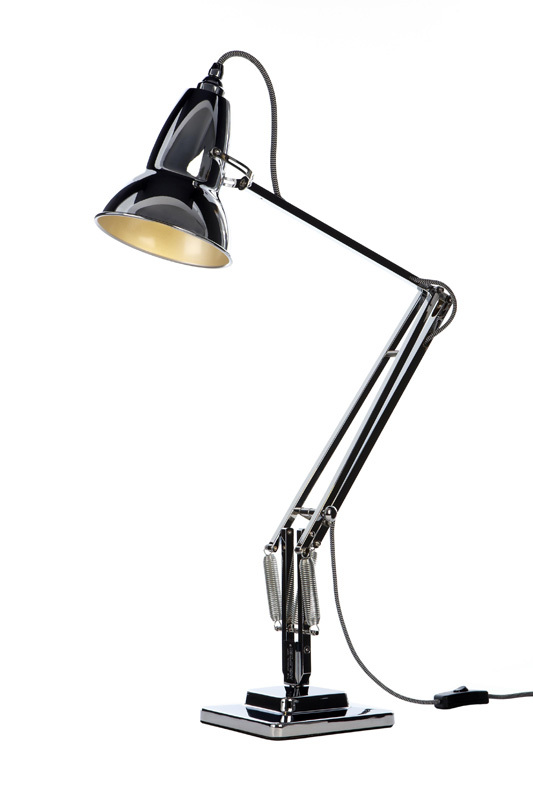 The no nonsense design of the architect desk lamp suits all styles of homes and businesses, whatever the style of decor. 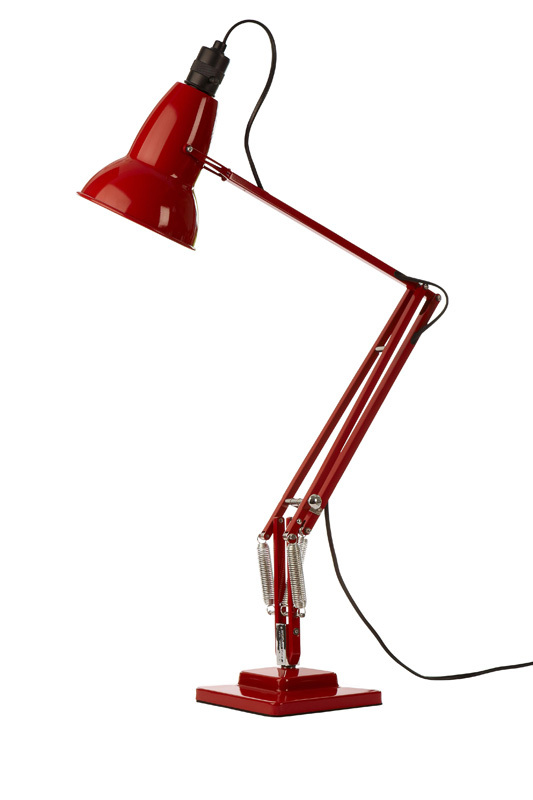 Although they look contemporary in design, they also fit in well with more traditional interiors because of the simplicity of this style of lighting. 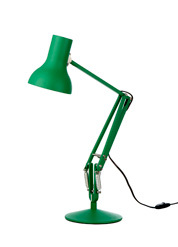 Commonly used on desks, it would also suit living rooms, bedrooms and children’s rooms, especially if there is a designated desk area for the children to do their homework, drawing, painting and craftwork on. 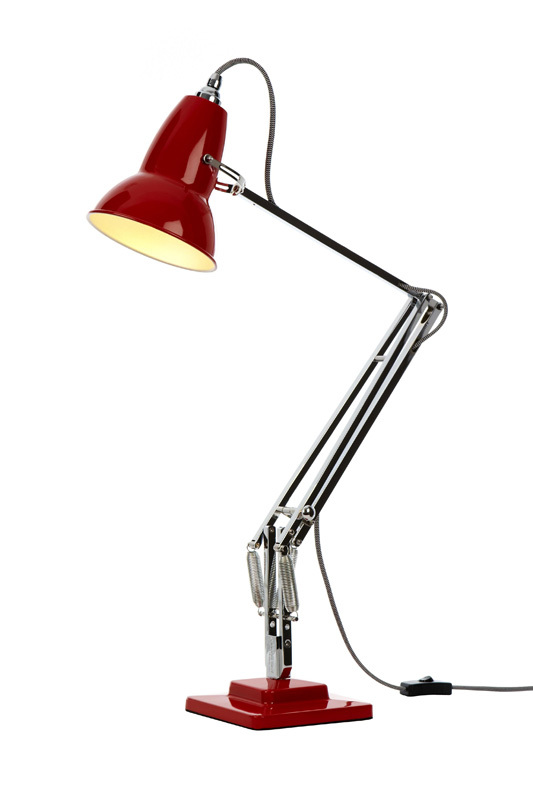 Architect desk lamps come in all kinds of colours and styles including matt, chrome and polished steel for extra glow. 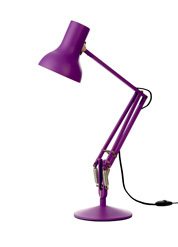 Go for a bold red, yellow, green or purple, if you want your lamp to stand out; or choose neutrals such as cream, white or black for your light to blend with your existing decorating scheme. 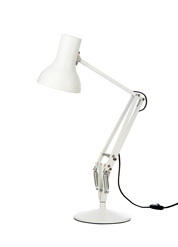 Do architect lamps come in bigger, bolder sizes? Yes. 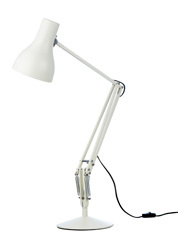 Architect lamps are not only available as desk lamps but you can get floor lamp versions too. 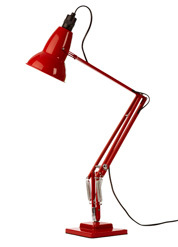 If you choose one in a bright colour, such as red, this looks fantastic in a contemporary living room area, bedroom or hallway. 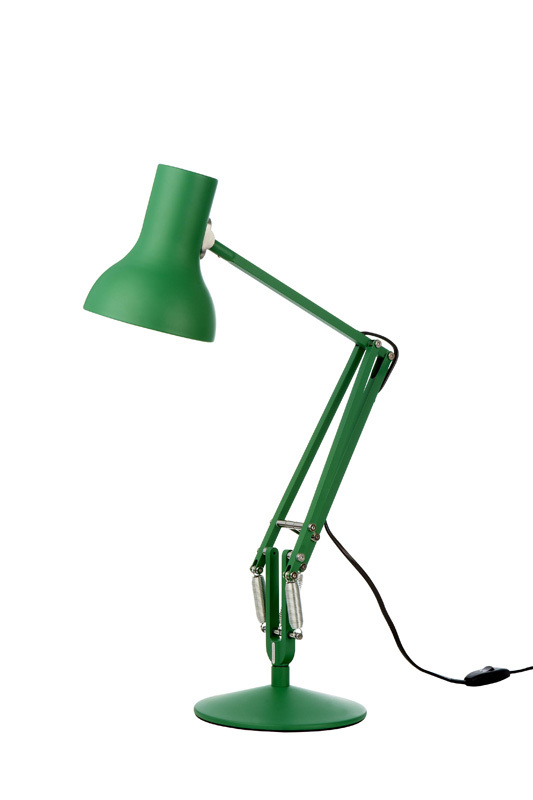 However, they are less multi-purpose and would suit a modern rather than old style interior. 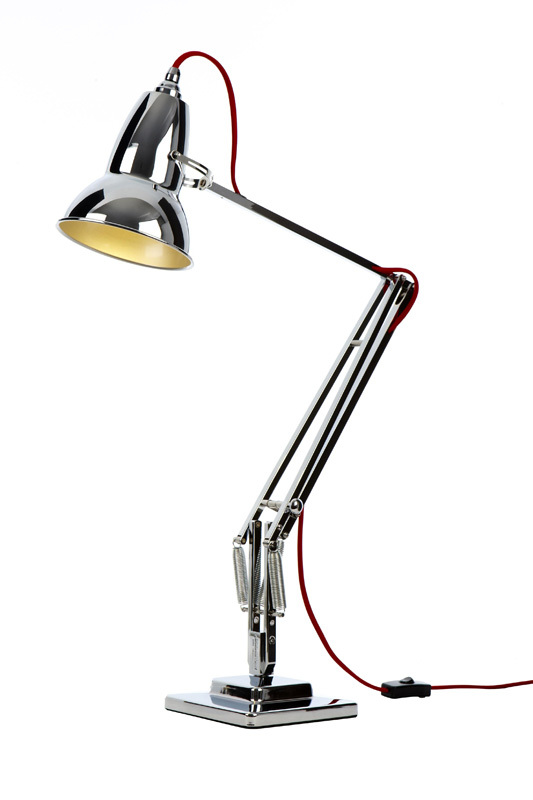 We have 1000's of Architect Lights design's in our showroom!